159th St. to Rosewood, South to 160th St.,North on Ash/159th Terr. to home on right OR Nall to 161st St. Left on Birch which becomes 159th Ter. Home on north side of road. 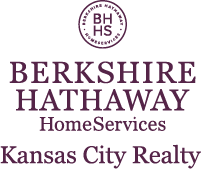 I am interested in 5322 W 159th Terrace, Overland Park, KS 66085.